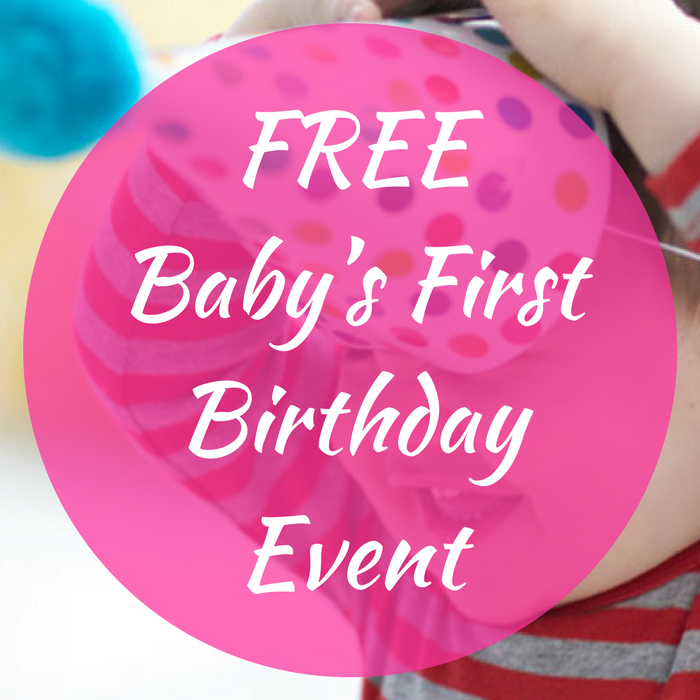 FREE Baby’s First Birthday Event! You are here: Home / FREEbies / FREE Baby’s First Birthday Event! On January 13, from 11am to 12 noon only! Head over to BabiesRUs stores for their FREE Baby’s First Birthday Event! Parents will be given advice, but they will also participate in fun activities, giveaways and much more! Drop by to celebrate this one-derful milestone with free activities, giveaways and great ideas for planning your little one’s big day. Don’t miss it!